Risk Management is the process of determining what potential risks can occur, and how they adversely impact the equity of your company. What are the best ways to offset these potential risks? What tools best address the risks we identify? And what combination of tools plus what knowledge and level of understanding is best suited for each customer’s risk preference, balance sheet, and loan covenants? Our team at Compass Ag Solutions will walk through different strategies such as futures, options, spreads, crushes, and multiple combinations of each strategy. Additionally, we incorporate a tremendous amount of fundamental and technical research supporting every conversation with each customer. Our goal is to provide clarity when it comes to your decision-making process through actionable analysis. Compass adopts a progressive approach of being informed, engaged, and prepared in the market on an ongoing basis. Our consultants are students of the market. We seek alternative approaches to risk management that are customized to each client. Customer support is team oriented so that customers benefit from collaboration and collective market. The Compass network spans North America Coast to Coast and beyond, ensuring timely and pertinent market information. The Compass Ag team is always available to discuss strategies with customers. At Compass Ag, we strive to keep our customers up-to-date with the latest fundamental market information. 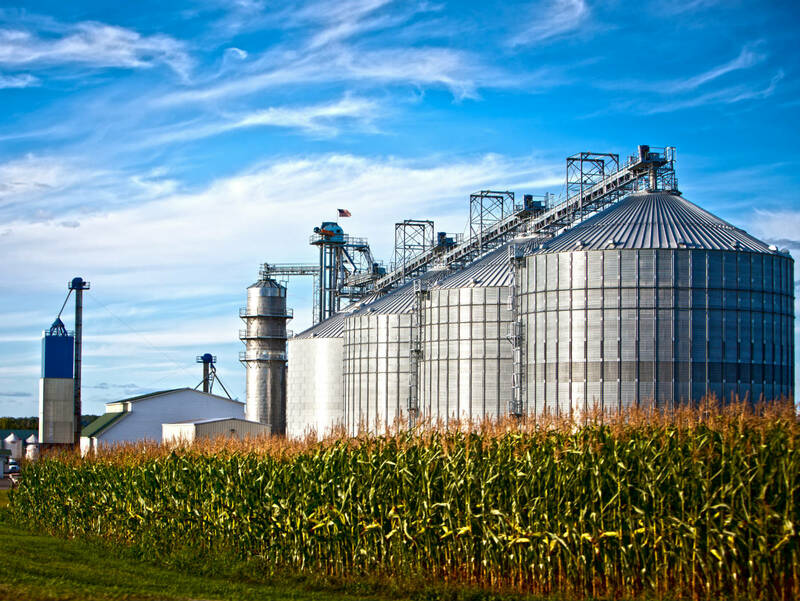 Between in-house research and use of strategic information partners, Compass Ag provides knowledgeable insights into the supply and demand drivers of many markets. Our customers often look to Compass Ag as their premier source of fundamental market information. Unlike many brokers who wish to apply their market information to your positions, we will not lose sight of how changing supply and demand dynamics can impact your bottom line. At Compass Ag, we will always keep your personal risk tolerance in mind. The art of technical analysis can be a complex field of alternative interpretations, which a producer or trader must navigate. At Compass Ag, daily technical insights are provided to customers in a simple and straightforward manner that gives you actionable targets. Our approach provides reliable and consistent perspectives that you can use to meet your hedging and trading goals. Cattle feeding has advanced significantly over the years as producers strive to capture margin opportunities. Compass Ag Solutions takes pride in keeping their customers aware of forward board margin opportunities available through futures “crush” trades. Combining current market information with historical seasonal patterns gives Compass Ag customers unrivaled perspectives that can be used to their advantage. All of the brokers at Compass Ag have been directly involved in “hands-on” agricultural production, and we understand the difficulties in decision making at a farm, ranch or a feedlot. We have been there too, and we strive to add value to your operation. Occasionally, arbitrage opportunities present themselves to keen market participants in the cash/physical markets. At Compass Ag, we understand that part of your success is being able to find and capture those opportunities. We provide risk measurement tools that enable customers to act confidently.